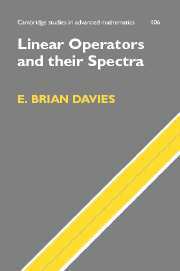 The theory of semigroups of operators is one of the most important themes in modern analysis. 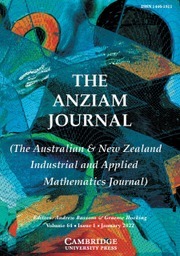 Not only does it have great intellectual beauty, but also wide-ranging applications. 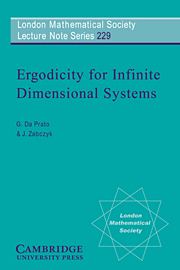 In this book the author first presents the essential elements of the theory, introducing the notions of semigroup, generator and resolvent, and establishes the key theorems of Hille–Yosida and Lumer–Phillips that give conditions for a linear operator to generate a semigroup. 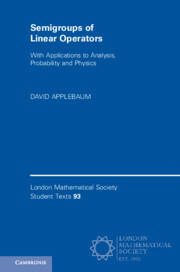 He then presents a mixture of applications and further developments of the theory. 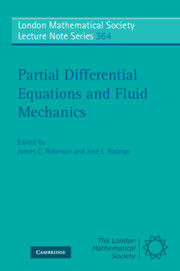 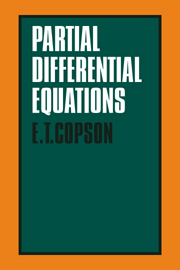 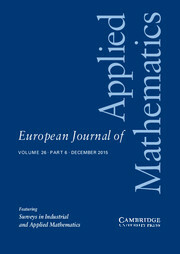 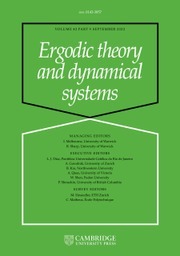 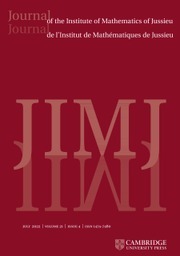 This includes a description of how semigroups are used to solve parabolic partial differential equations, applications to Levy and Feller–Markov processes, Koopmanism in relation to dynamical systems, quantum dynamical semigroups, and applications to generalisations of the Riemann–Liouville fractional integral. 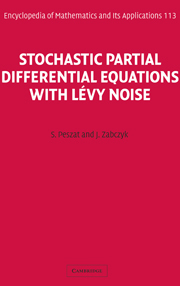 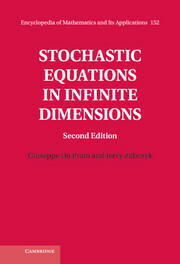 Along the way the reader encounters several important ideas in modern analysis including Sobolev spaces, pseudo-differential operators and the Nash inequality.